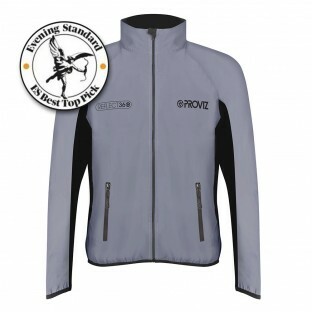 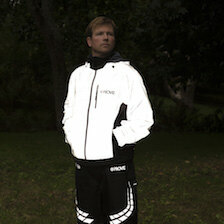 Proviz have a great range of running jackets. 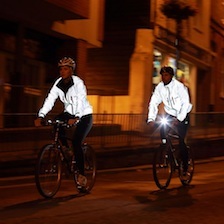 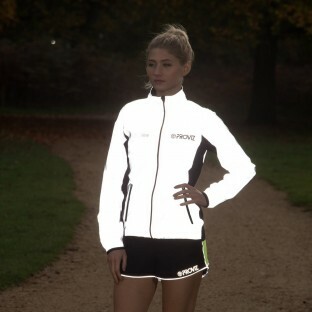 If being seen is your priority then our REFLECT360 Collection includes the only 100% reflective jackets on the market while at the same time remaining stylish and technically excellent. 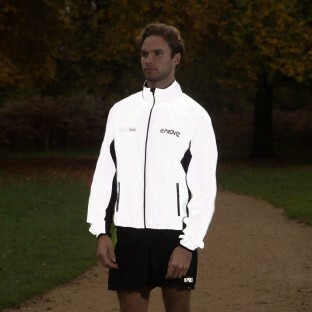 For high performance runners who want some extra visibility the Italian manufactured running jacket or hoodies from our PixElite Collection are the perfect fit with soft stretch material, warmth and breathability. 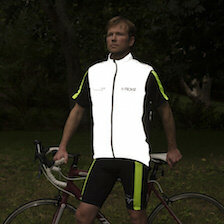 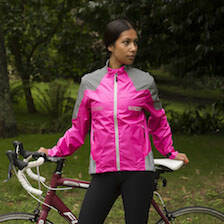 With our incredibly visible windproof jacket from our Classic Collection you have even more choice. 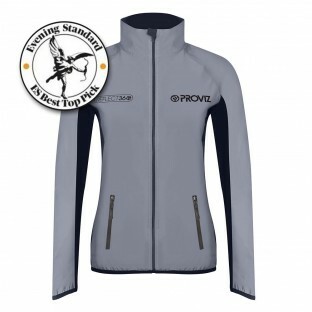 If you are looking for a jacket which is lightweight and with an adjustable or elastic waist, drawstring hood, back and shoulder vents or extra length cuffs you will find all of these and more.